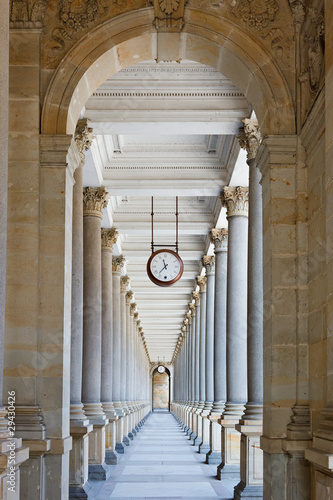 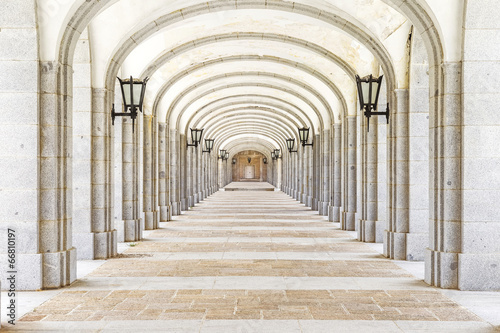 Classical colonnade in Karlovy Vary, Czech Republic? 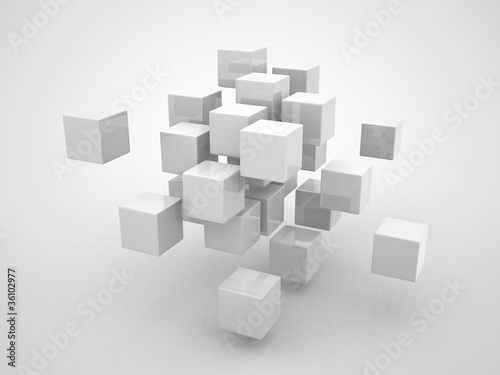 Abstract geometric shapes from cubes? 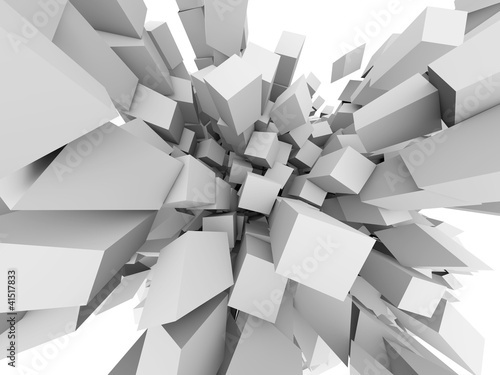 Abstract 3D cubes explode background.? 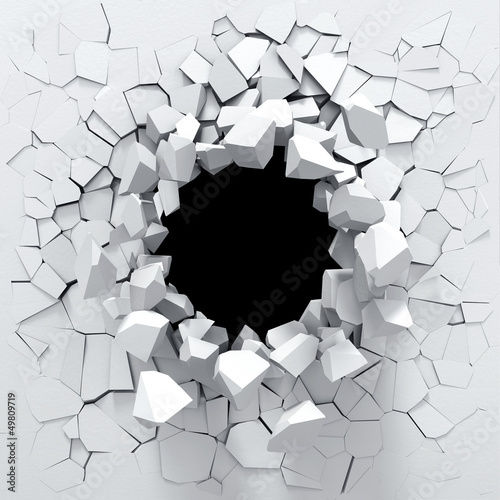 Destruction of a white wall? 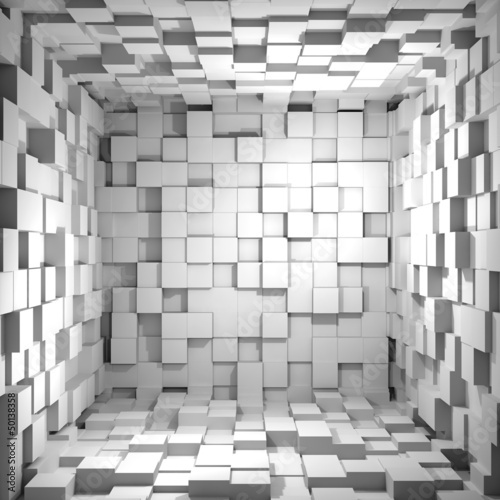 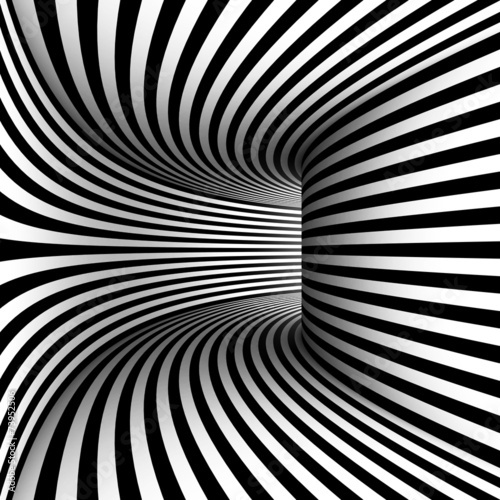 Cube room 3d - background? 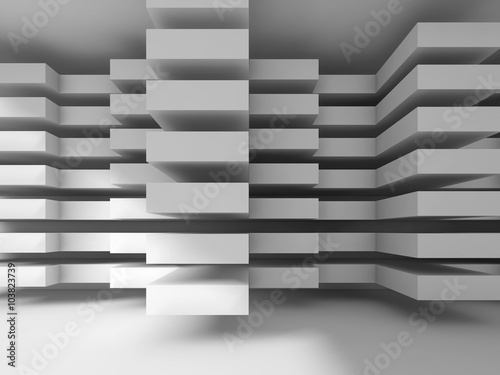 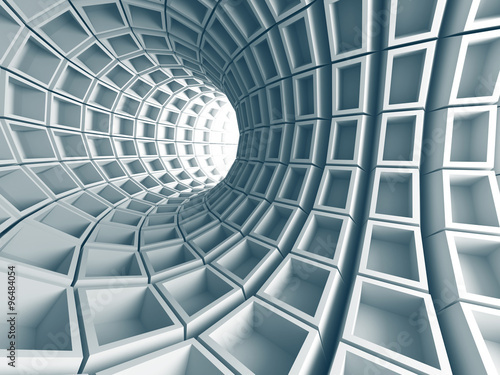 Abstract 3d architecture background with chaotic cubes? 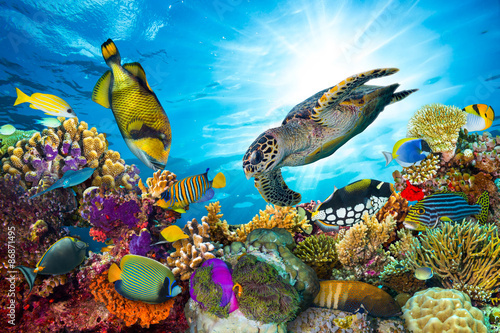 underwater sea life coral reef panorama with many fishes and marine animals? 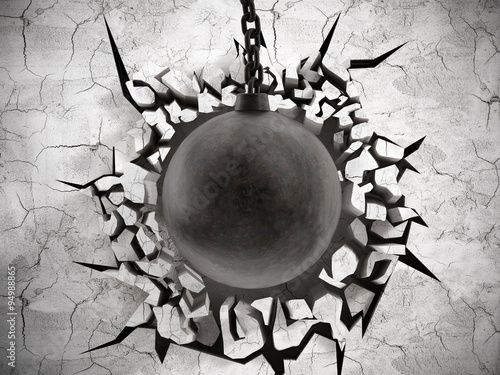 Wrecking ball demoslishes the wall? 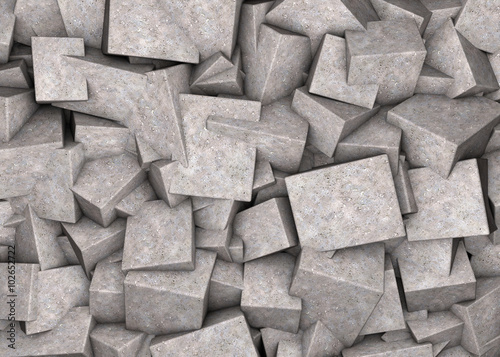 Abstract background broken concrete cubes? 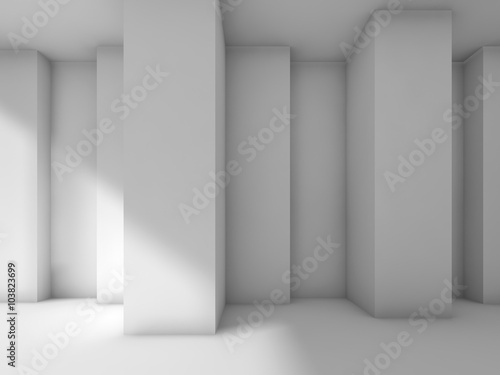 Abstract modern interior design with corners, 3d? 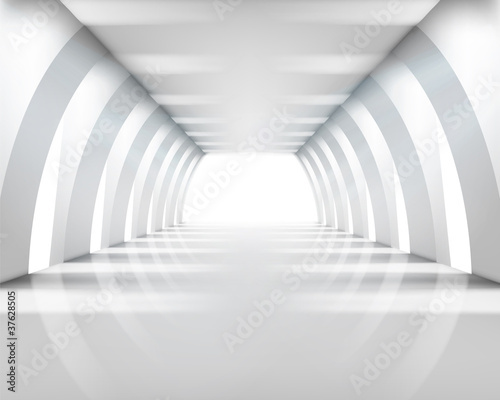 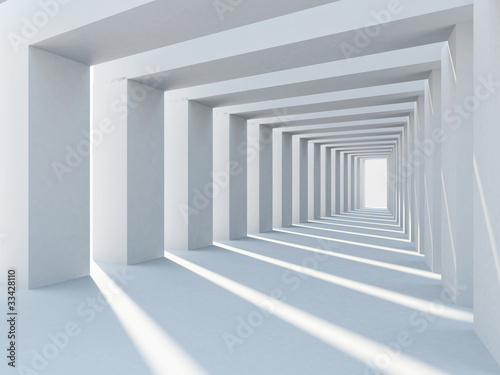 White modern architecture background, digital 3d? 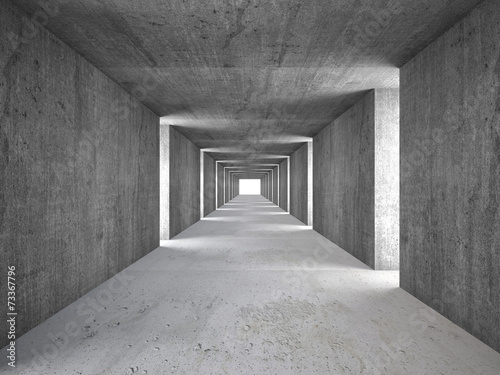 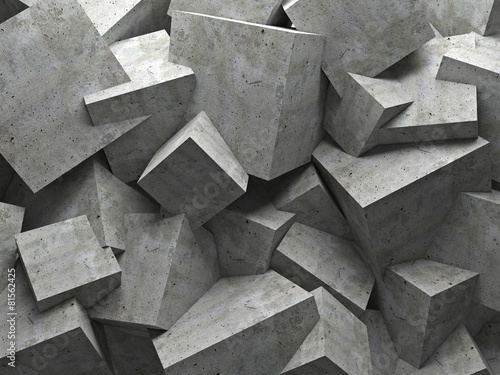 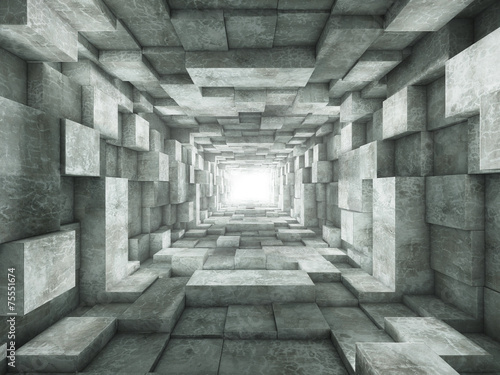 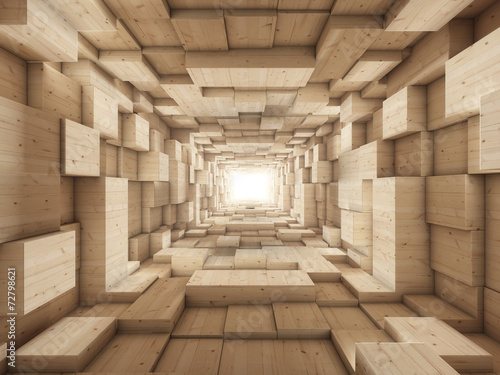 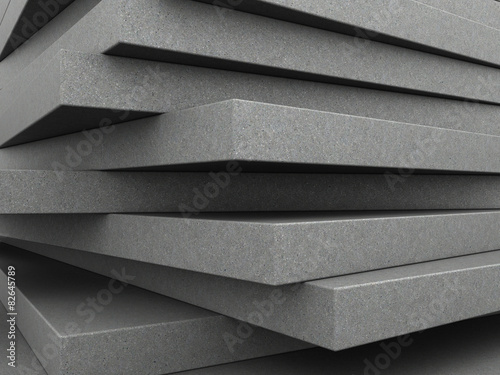 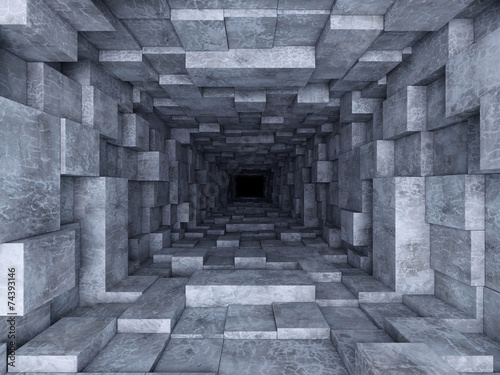 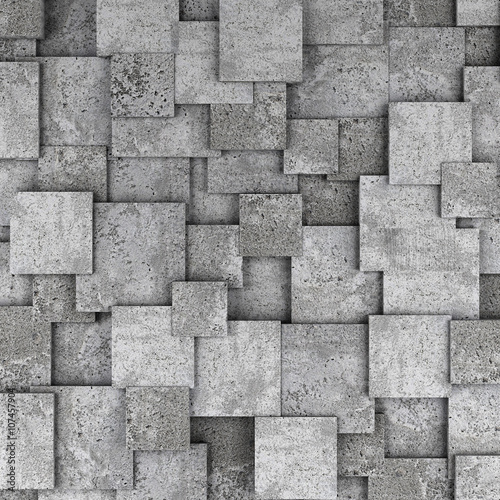 Concrete 3d cube wall background. 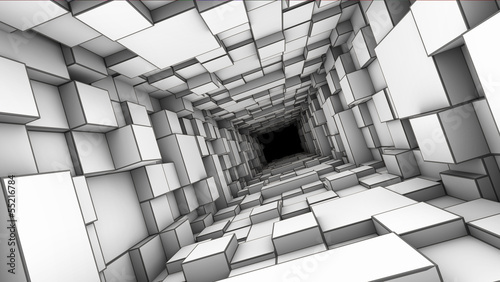 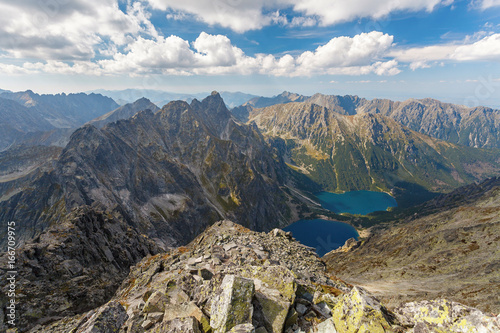 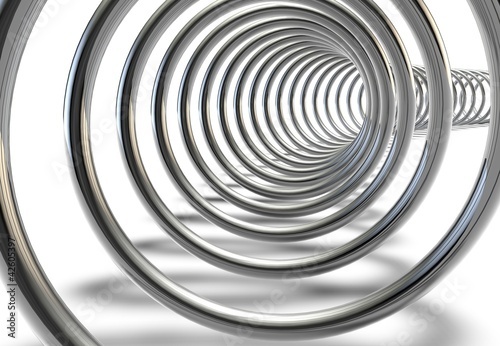 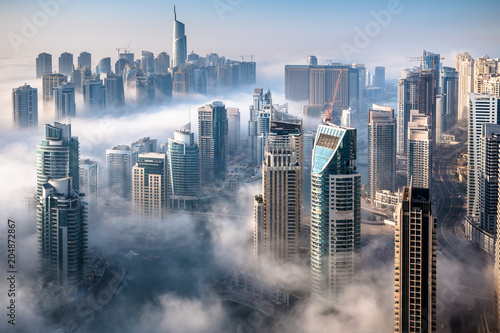 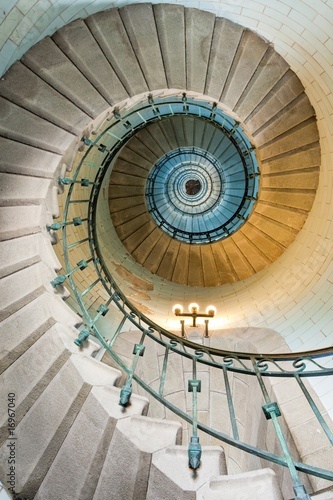 3D rendering? 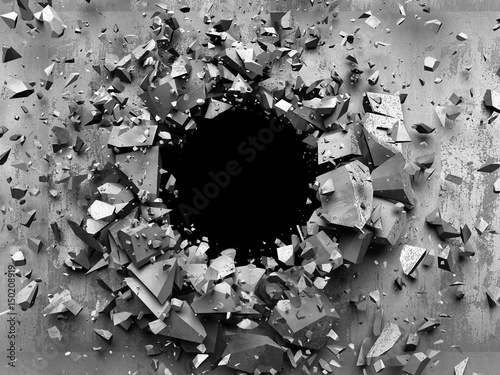 Cracked explosion concrete wall hole abstract background. 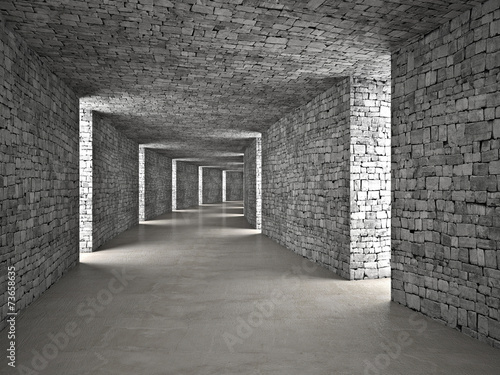 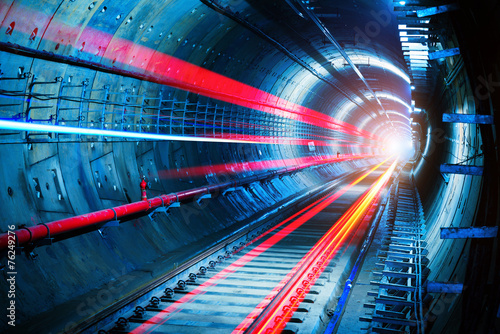 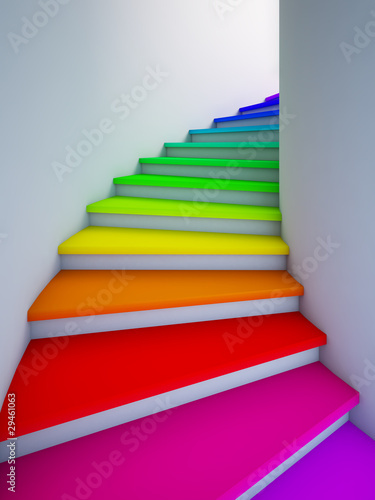 3d render illustration? 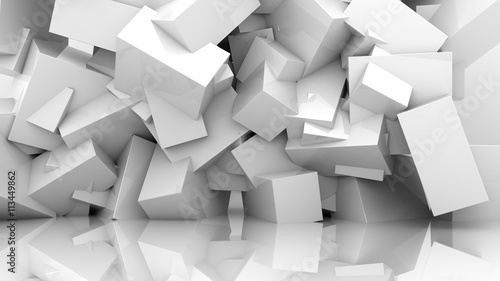 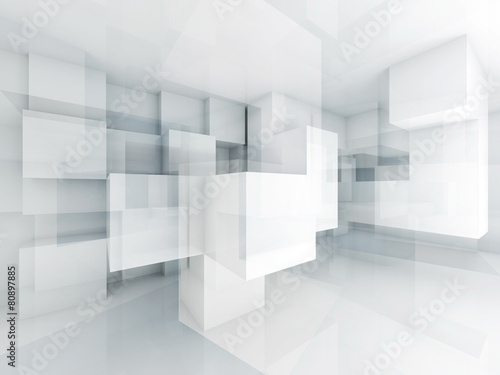 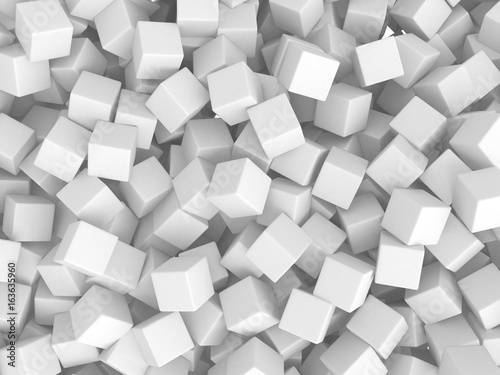 Abstract White Cubes Chaotic Background?